japanese, kawaii, cute, bandai, sailor stars fighter, beauty change doll, sailormoon, pretty guardian sailor moon, seiya, doll, 1996, figure, toy, toys, anime, shoujo, retro, accessories, fashion. 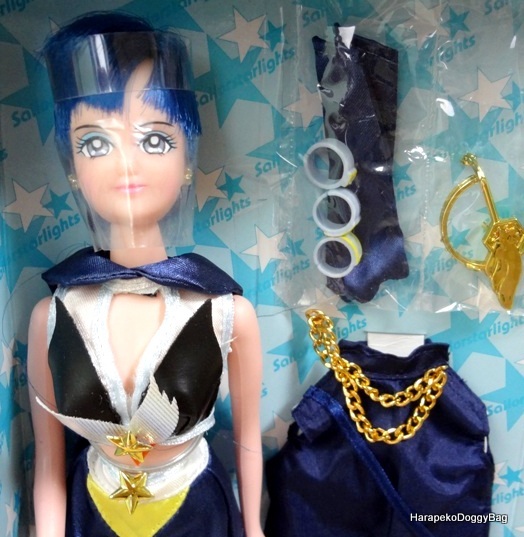 Here is the "Seiya" from the Beauty Change Doll : Sailor Stars Fighter series by Bandai which was released in 1996. 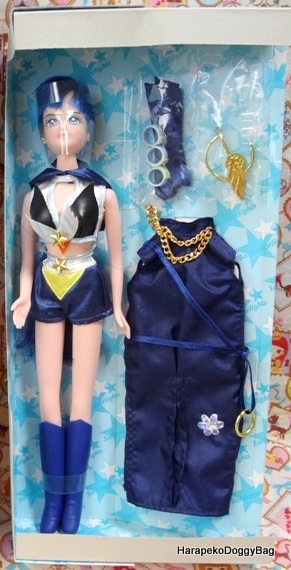 Keywords: japanese, kawaii, cute, bandai, sailor stars fighter, beauty change doll, sailormoon, pretty guardian sailor moon, seiya, doll, 1996, figure, toy, toys, anime, shoujo, retro, accessories, fashion.